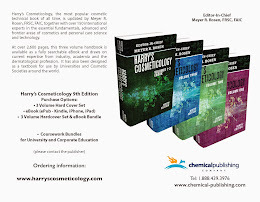 Harry's Cosmeticology 9th Edition: Anti-Aging Section, Shyam Gupta, Bioderm Research, Harry's Cosmeticology 9th Ed. 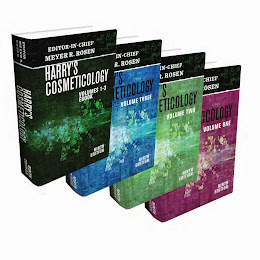 Anti-Aging Section, Shyam Gupta, Bioderm Research, Harry's Cosmeticology 9th Ed. Born in India, Shyam received his Ph.D. in Organic Medicinal Chemistry. He continued his career in organic synthesis and pharmaceuticals fields, holding research positions at various universities (Indiana University, Purdue University, Arizona State University), and at Pfizer Pharmaceuticals. He later moved to Arizona (India-like climate) and developed strong interest in cosmetics sciences while employed at The Dial Corporation. His attention was soon drawn to innovations in skin care via the application of medicinal delivery systems and multi-functional cosmeceuticals from Ayurvedic and Chinese botanicals. Shyam is currently president of his consulting company, Bioderm Research, which develops innovative nature-based cosmeceuticals and delivery systems for high performance personal care and OTC-drug products for worldwide clients. His collaborative research has been published in HAPPI and GCI magazines. 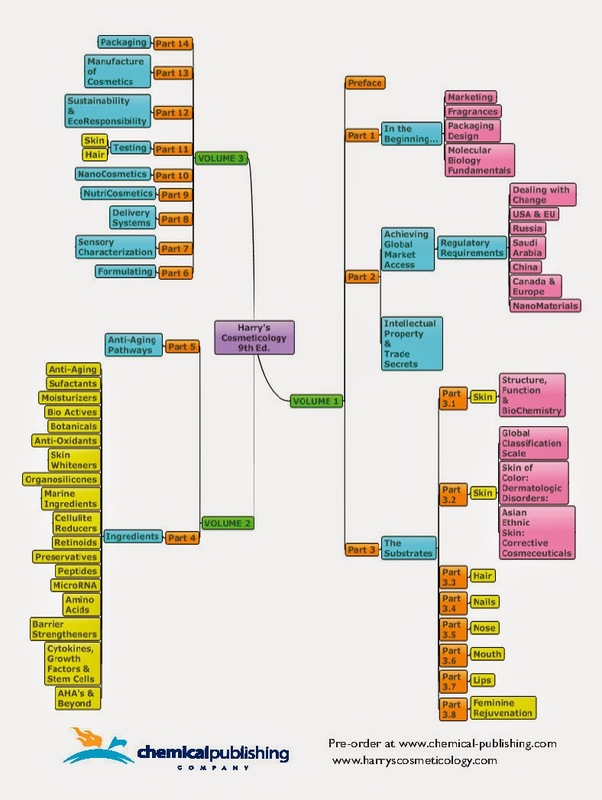 Shyam has over 70+ publications and 60+ patents & pending patents.